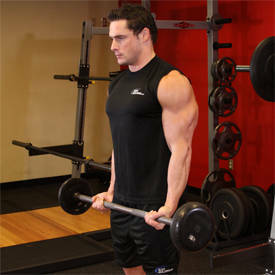 To get past a sticking point or add some volume, try these intense, isometric exercises. Practitioners of martial arts and yoga have been using isometric exercises for thousands of years. 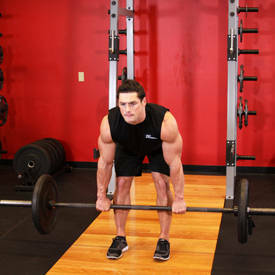 Static contractions of certain positions are still being utilized by fitness and strength experts to increase strength and power production. 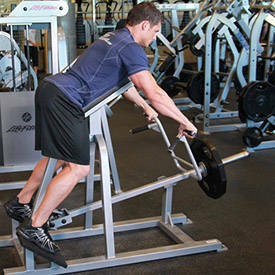 Power comes from force, and isometrics produce more force than positive contractions. 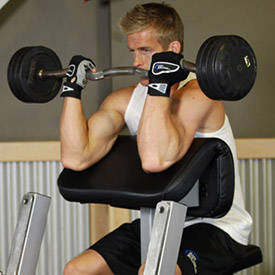 Isometric exercises also activate more motor units than isotonic exercises. 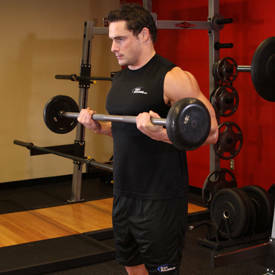 To do an isometric exercise, press, pull, or push as hard as you can against weights, safeties, or surfaces that are immoveable. 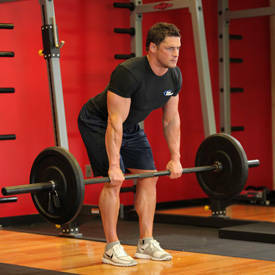 Holding these contractions offers no rest and no joint movement. 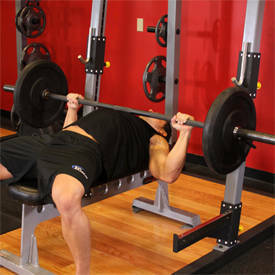 You can apply isometric training to a variety of lifts—bench press, overhead press, squats, biceps curl, etc. Because you aren't going to be moving, you'll be using seconds as repetitions. 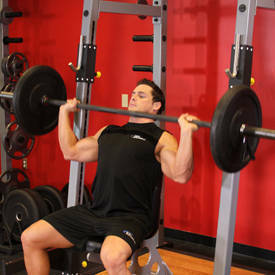 For example, one second is equal to one rep; ten seconds are equal to ten reps.
Power racks work great for isometric exercises. 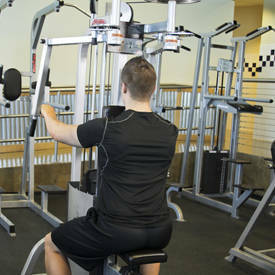 Not only are there safety bars or pins that you can use for resistance, there are many different levels from which to change the height, and therefore the angle of your exercise. 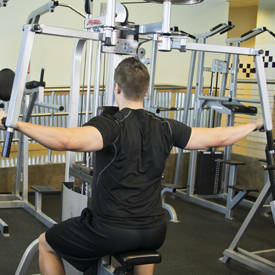 It's important to change the angle of your exercise so you can strengthen your muscles in their entire ranges of motion. 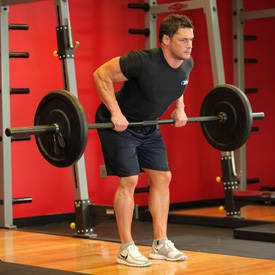 That way, when you go back to regularly moving exercises, you'll find you're stronger throughout a lift. If you're looking to add some strength, get past that 175 pound overhead press, gain some volume, or try something new, these isometric exercises will be a great addition to your training regimen. 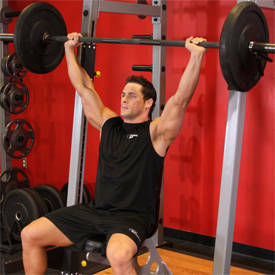 Remember when the bar is underneath the safeties the amount of weight doesn't matter, so you don't need to load up the bar. Simply press against the safeties with incredible force for the designated number of seconds. Press, rest, repeat.